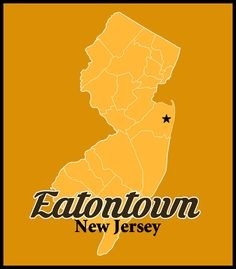 Eatontown, New Jersey. 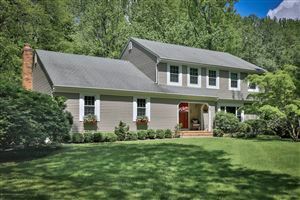 Information about Eatontown with real estate, municipal links and more. A borough located in Monmouth County, New Jersey. In the center of Eatontown is the Monmouth Mall, located at the intersection of Route 35 and Route 36, featuring a variety of stores, restaurants, and a 15-screen cineplex, with a gross leasable area of 1,500,000 square feet.